The perfect solution to keep your beer cold. 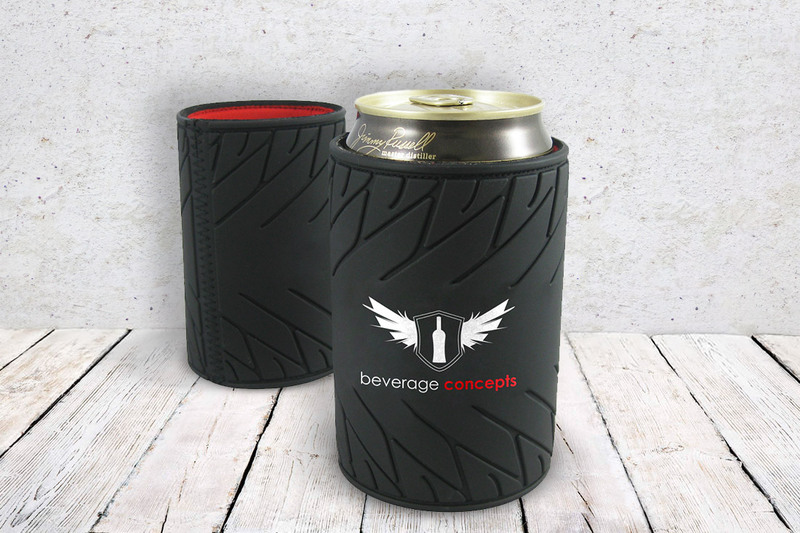 Leave a memorable impression with a personanisled branded stubby holder. We have several styles available that can be fully sublimated with custom print designs in a range of colours to best match your brand. Made to fit standard size beer cans and bottles, also available as larger quart beer sizes. Our stubby holders are available in a variety of styles which can be custom printed of fully sublimated depending on your brand rquest. They can be made to fit your beverage and offer varied thicknesses of neoprene for added insulation, ranging from 3mm to 8mm thickness.